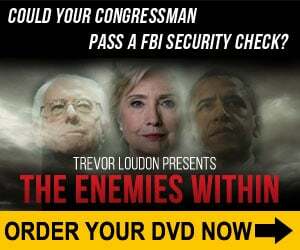 Are you angry and pissed off at the lying inside-dealing politicians in Washington D.C.? Are you angry about other stuff too? Then you totally should vote for Donald Trump. Andrew Klavan is angry and voting for Donald Trump, as well. Be the first to comment on "I’M ANGRY!!!!! SO I’M VOTING FOR DONALD TRUMP!!!!"